This post is sponsored by Fit Approach and Vega One. I received complimentary products in exchange for an honest review. All opinions expressed here are 100% mine. I’ve never been a great eater. Not as a kid, not as an adult, and not as a marathon runner. As I’ve shared before, maintaining proper nutrition has been the toughest part of marathon training for me. And while I don’t do New Year’s Resolutions, my nutrition is something that I’m always looking to improve. Overhauling your diet can be an overwhelming challenge. But you & I can begin transforming our eating habits by making just one change. Let’s say, for example, that you’re a Breakfast Skipper like me. Weekday mornings are crazy – it’s a struggle every single morning to get the kids out of the house and to the bus stop on time. I have just enough time to grab a cup of coffee before I hit the ground running. And it doesn’t stop after I send the kids to school. Either I head out the door for a full day of errands, volunteering, and other SAHM stuff, or I sit down at the computer and get to work blogging. But either way, I often don’t remember to eat breakfast until it’s almost lunchtime. I tell myself, “Just one more stop and then I’ll grab something,” or “Let me just finish this post.” Or I sometimes I even thing, “It’ll be time for lunch in an hour. 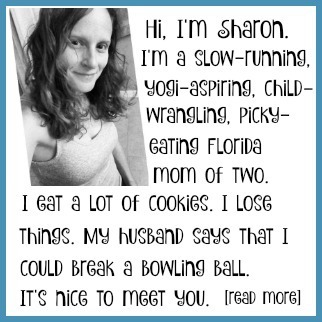 I can just wait.” By the time I finally stop to eat, my stomach is growling, I have no energy, and I’m not a whole lot of fun to be around. So let’s say I decide that eating breakfast will be my one change. How am I going to fit it into my already hectic mornings? Well, one option is Vega One All-In-One Nutritional Shakes, which I recently had the opportunity to sample. 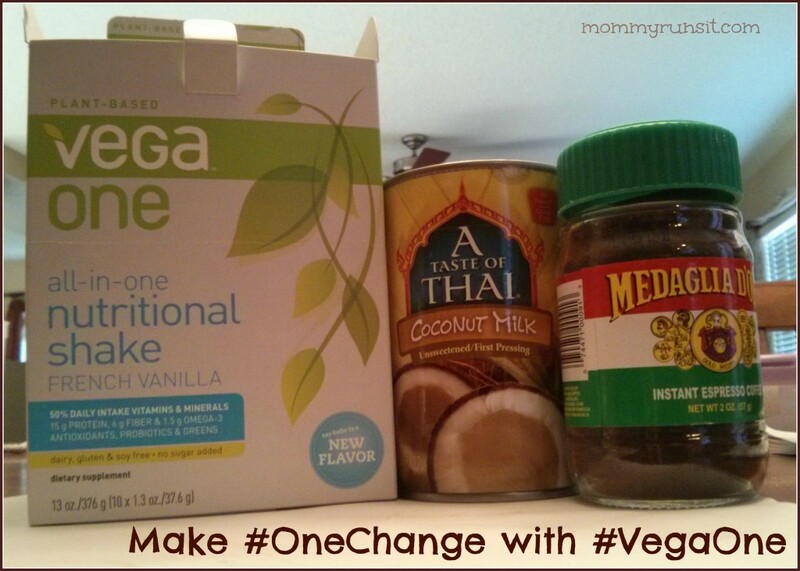 Vega One is a dietary supplement made exclusively from plant-based, whole food ingredients. 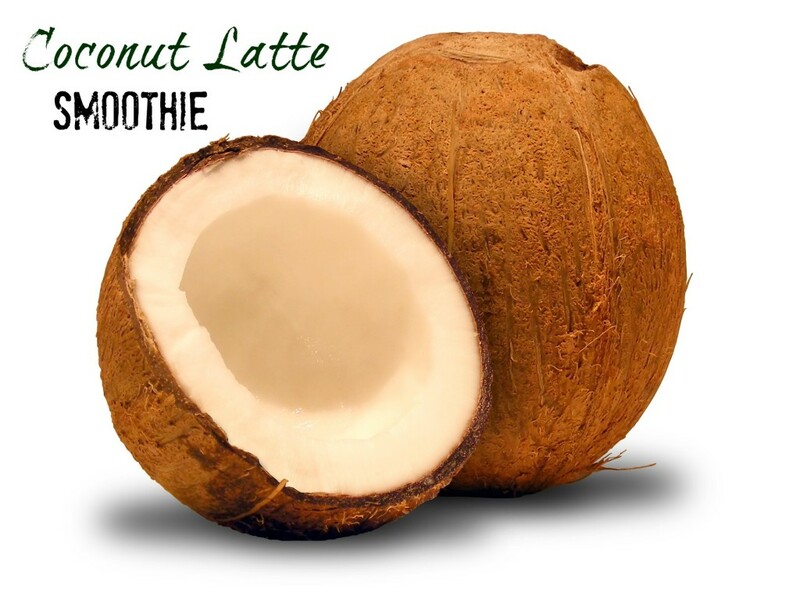 It has all of the key nutrients needed to start your day out the right way. It has no preservatives, added sugar, or artificial flavors or colors. It’s also dairy, soy, and gluten free. Check out some of the other smoothie recipes, too – like Blueberry Lemon Tart and Ginger Peach. I’d love to hear which is your favorite! 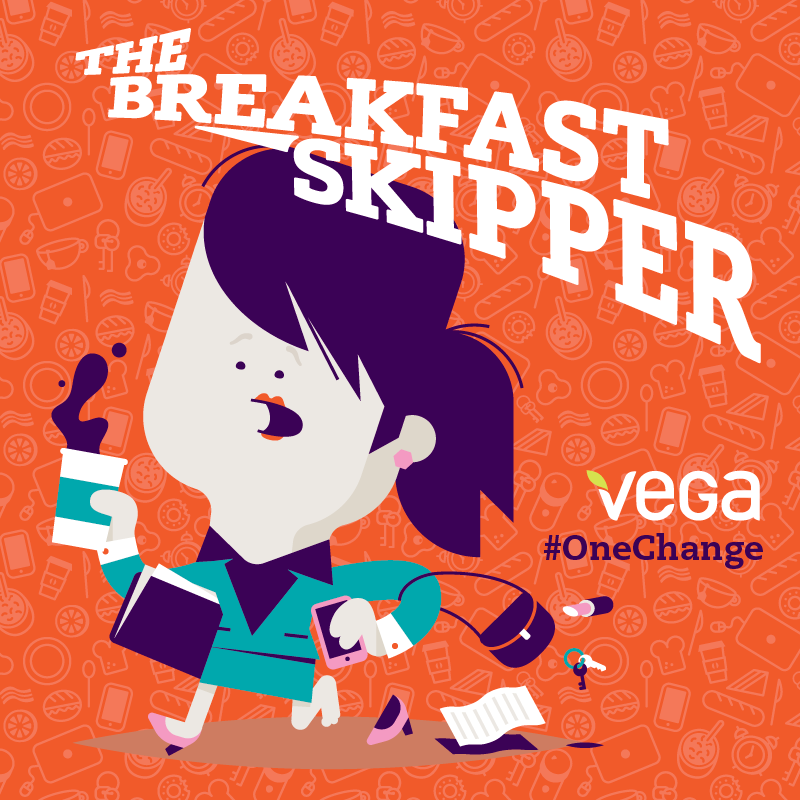 To learn more about the #OneChange campaign, check out Vega One online. And be sure to follow them on Twitter, Facebook, and Instagram too! What one change will you make in 2014? That is a great looking smoothie! Thanks, Debbie! My photography doesn’t do it justice. I just started using Vega One products and love them! I always feel light and energetic after a shake or bar. I haven’t checked out their recipes so I’m glad you mentioned it. 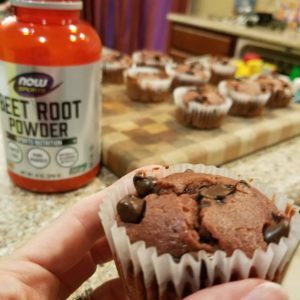 They have a ton of great recipes on their site! Really creative stuff.